Whether you’re purchasing a new home or looking for ways to upgrade your current property, fencing offers more benefits than many realize. Fence installation increases the property’s security, privacy and value. Still unsure if a fence is a worthwhile investment? The general contracting professionals at Mountain Ridge Construction in Anchorage, AK, want to share a few reasons you should consider installing a fence around your property. Home break-ins are one of the leading crimes in residential areas. Adding a fence around the perimeter of your property has been shown to significantly reduce the likelihood of home robbery. Why? The simple act of getting over a fence and into your home is challenging enough to deter most criminals. There are also many additional home security systems designed to work in conjunction with your fence. A great benefit of installing a fence around your property is the increase in privacy it offers your family. By fencing in your home and yard, you are ensuring that family time is a private experience away from the curious eyes of passerby. Worried about offending the neighbors? Residential fences come in a variety of style options that allow for privacy without completely shutting out those around you. 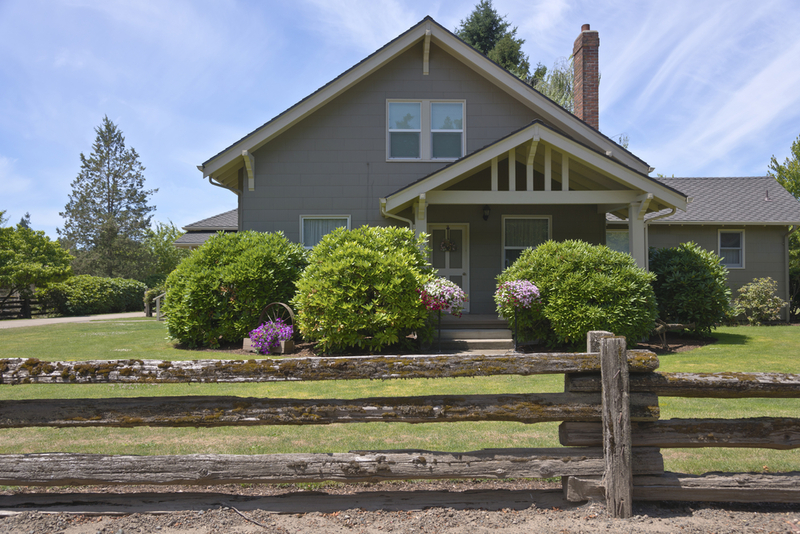 Many homebuyers are looking for homes with fences. By making the investment now to install a residential fence, you’re increasing the curb appeal and value of your property. How much the value raises depends on the size and quality of the fence and whether you’re committed to staying current on fence repair. Want to learn more about buying a fence for your home? Get in touch with the contractors at Mountain Ridge Construction. Call (907) 351-6403 or visit their website to view the company’s fencing options and schedule a consultation with an installation specialists.